Everyday life comes with a variety of stressors, which includes the stresses of your work, your home life, and your personal life. If you find yourself feeling as if you’ve burned the candle at both ends, then it’s important to find healthy ways to manage your stress levels. Eating well, exercising and getting enough sleep are helpful, but perhaps you still feel somewhat frazzled. Perhaps it’s time to indulge in one of our massage therapy sessions at Inner Beauty Concepts in order to feel refreshed and renewed. We offer a variety of therapeutic massage services customized to your specific needs. 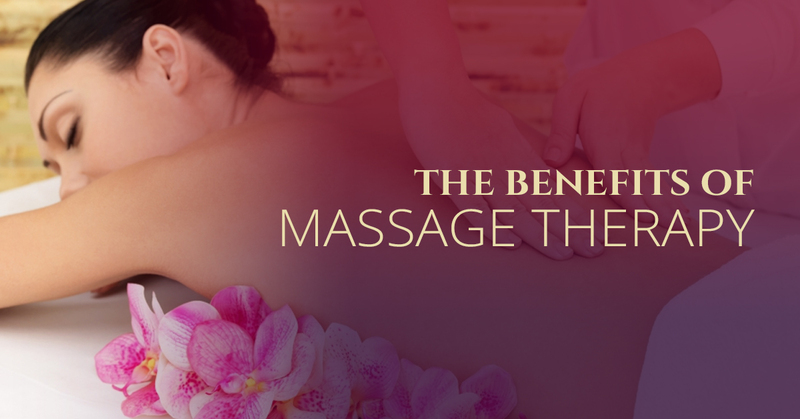 Today, we would like to discuss some of the health benefits of massage therapy. A significant amount of people spend the majority of their work days sitting down, which creates postural stress. Some of the symptoms of postural stress include tightness in the neck and shoulders, as well as pain in the low back and gluteals. When you are typing on a computer, you are most likely hunched forward, which forces some muscles to work incredibly hard while other muscles grow weaker. Not only does massage therapy help to relieve the pain associated with sitting all day but it can also help reposition your body into its natural position. Regular sessions of massage therapy helps to loosen muscles and relax your joints so that your body can retain its natural posture. The most popular reason to indulge in massage therapy is for its soothing, stress-relieving qualities. Proven to lower heart rate and blood pressure, massage therapy can help to relax your body and mind. Massage therapy also helps stimulate your body’s production of seratonin, which are the hormones that make you feel good. Additionally, massage therapy reduces your cortisol levels and your insulin production, which are elevated during times of stress. As mentioned before, massage therapy helps you to reduce the levels of the stress hormone, cortisol, in your body. Excessive cortisol levels lead to headaches, difficulty sleeping, and digestive problems. When cortisol levels are decreased, your body can more easily enter its rest-and-recovery mode. When you are more relaxed, you will be able to handle pressure better, have a more positive attitude, and feel more mentally alert. One of the most common symptoms of stress and anxiety is shallow breathing. When people are stressed, their rib cage and abdomens tighten, which constricts air and results in more shallow breathing. Massage therapy helps to lengthen and relax your body’s respiratory muscles, which results in deeper breathing. Deeper breathing is better for your health and it aids in relaxation. 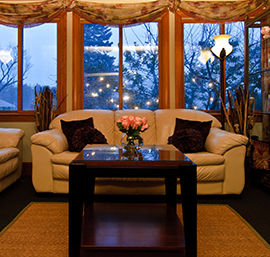 With so many benefits of massage therapy, why not experience it for yourself at our day spa in Nashua? Our massage therapists incorporate a variety of massage techniques including Swedish massage, deep tissue massage, trigger point massage, muscle tension release, deep neuromuscular treatments and more. 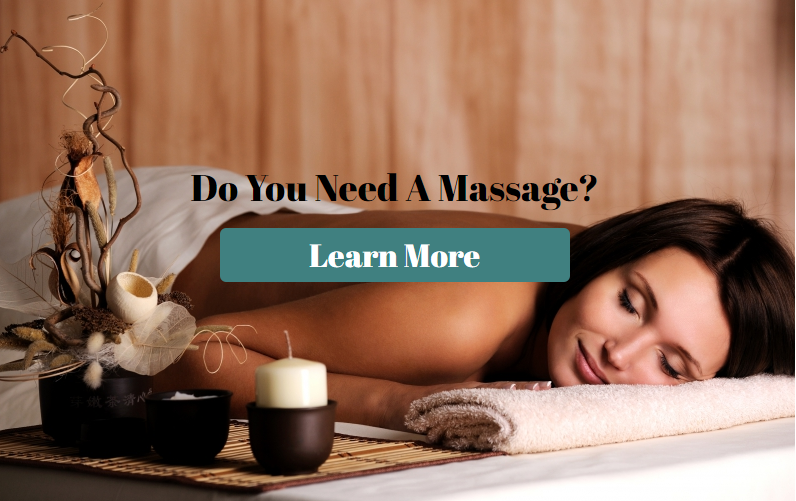 Whether you are looking for a quick half hour massage or you want a two hour massage, we can provide you with the perfect massage therapy session at our Nashua spa. 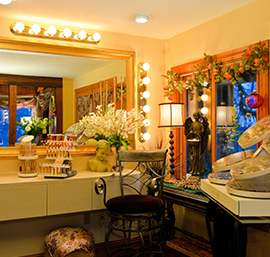 Contact Inner Beauty Concepts today to book your appointment.